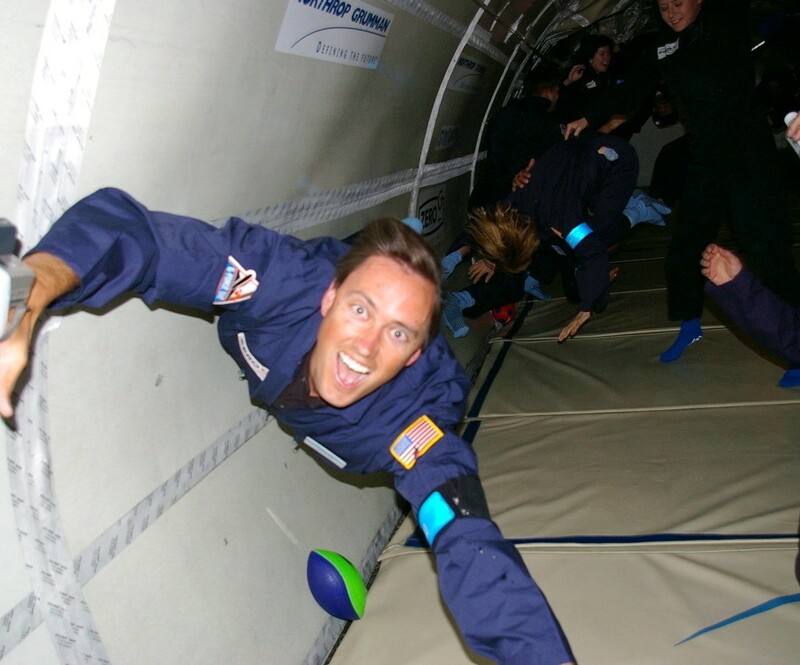 Zero Gravity Corporation is the first FAA-approved weightless flight experience for the general public. The ZERO-G Experience (TM) is a full-day program led by a veteran astronaut, and gives everyone an opportunity to enjoy the fun and exhilaration of weightless flight. 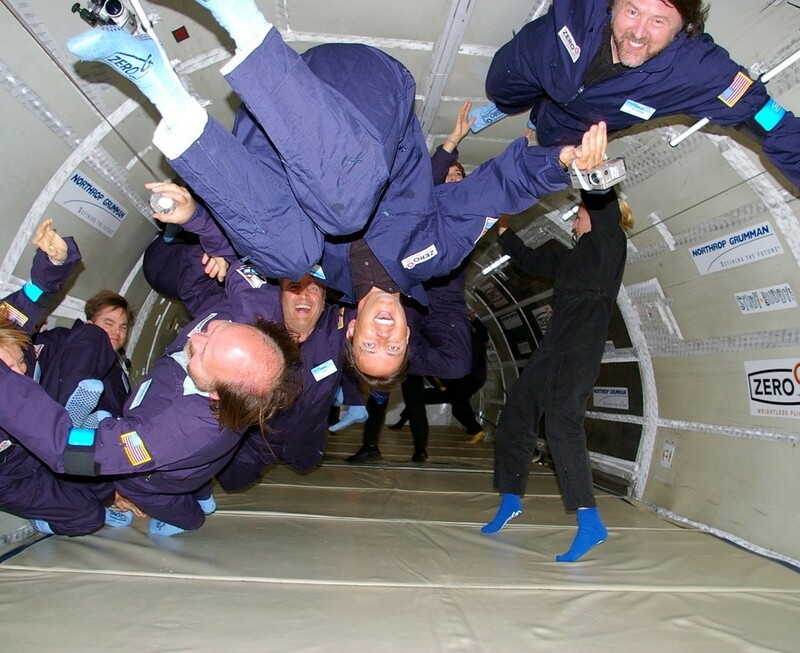 The ZERO-G Experience is similar to astronaut training and how Tom Hanks floated in the filming of Apollo 13. Take a limousine to where “Flyers” undergo a 2-hour preflight briefing at 5 star Hotel, and then are escorted to a private aircraft facility at the Fort Lauderdale-Hollywood International Airport to board G-FORCE ONE, a specially modified B-727 in which the ZERO-G Experience takes place. Zero Gravity Corporation is led by Dr. Peter Diamandis, who is also the chairman of the X-PRIZE Foundation, with a world-class team of veteran astronauts, former NASA executives and business leaders. After your unforgettable experience take a limousine home or to whatever destination you wish to go next. Any accommodation can be added to the Zero Gravity Experience. Maybe we can book you penthouse for the night. Can I have a luxury penthouse booked for the night?